Malaysia – A country which is situated in between Thailand and Singapore to be exact, is blessed with multiracial ethnicity – Malays, Chinese and Indians. 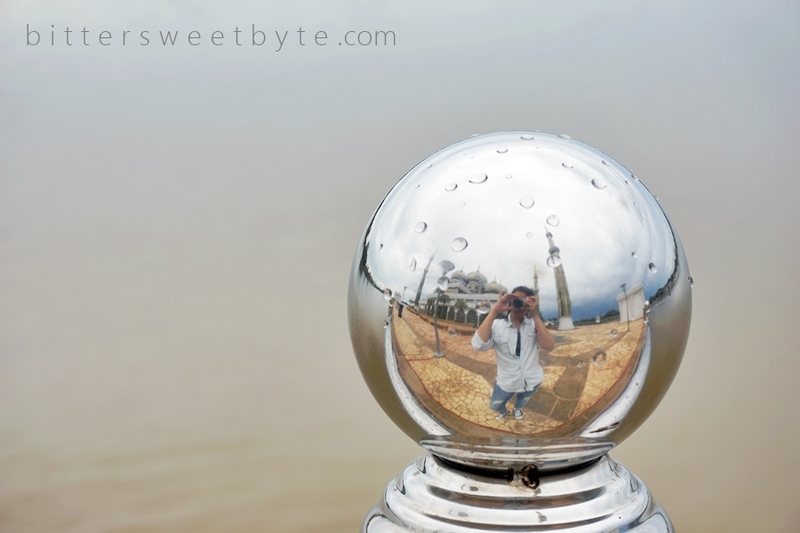 What you are about to see when you visit Malaysia today is pretty much shaped up from the combination of the three. 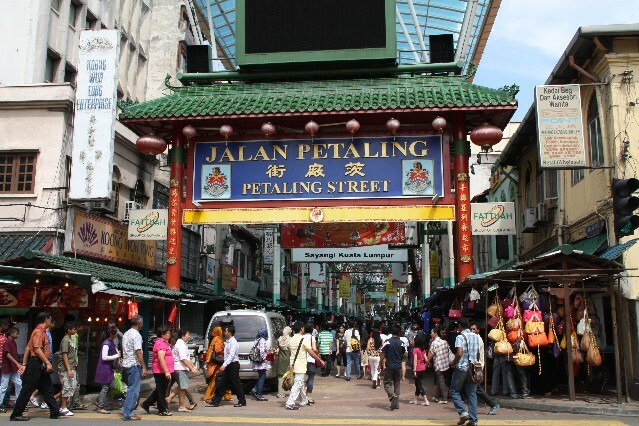 Be it food, culture, fashion, language, faces or religious centers – you will see all three in every corner of Malaysia. And, the history of Malaysia 500 years before today, Malaysia too, has a western influence in its presence. 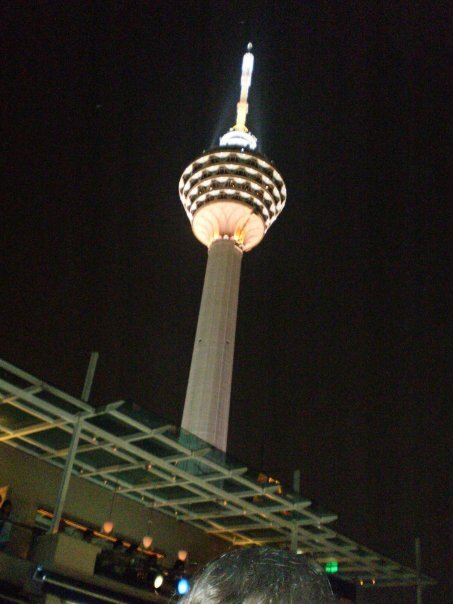 Kuala Lumpur is Malaysia’s capital city which is busy by day and vibrant at night. 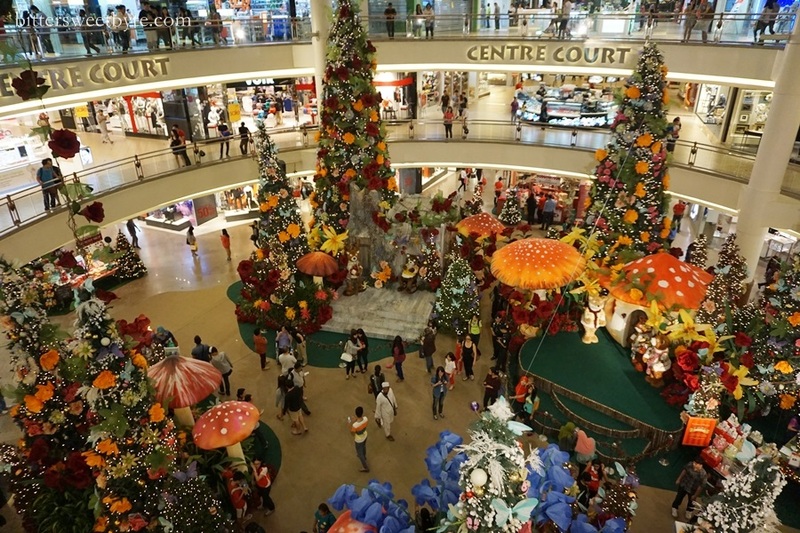 In the midst of development of skycrapers and shopping malls, Kuala Lumpur still preserves its green, natural landscapes. But, some corners of this city are still under heavy development which leads to the mess of ongoing construction on the roadside. 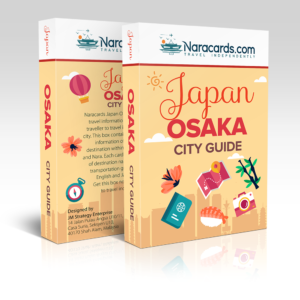 Due to the continually and rapidly growing population, this city never stops developing in order to provide more, bigger roads, intercity railways and more shopping malls. Tourism, education and the economy are the main aspects that put Kuala Lumpur, and the rest of Malaysia in the eye of the world. Places of interests, attractive degree and diploma programs and business franchises make Kuala Lumpur a second home to many westerners. 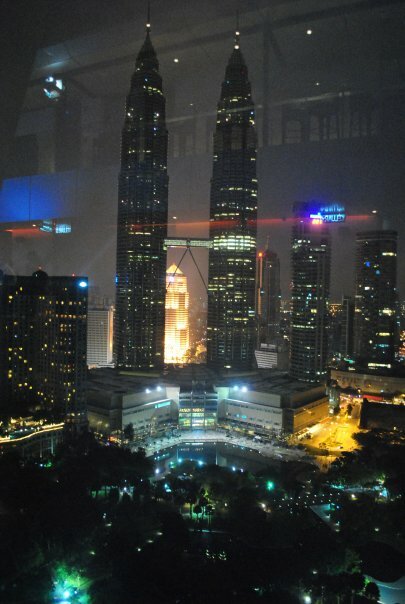 You would not miss home if you are in Kuala Lumpur. Do not be surprised if you see American food chains in every building you pass by. HOW TO GET AROUND KUALA LUMPUR. Public Transportation such as intercity trains and buses. Safety wise – you should ALWAYS stay alert when in crowded places. 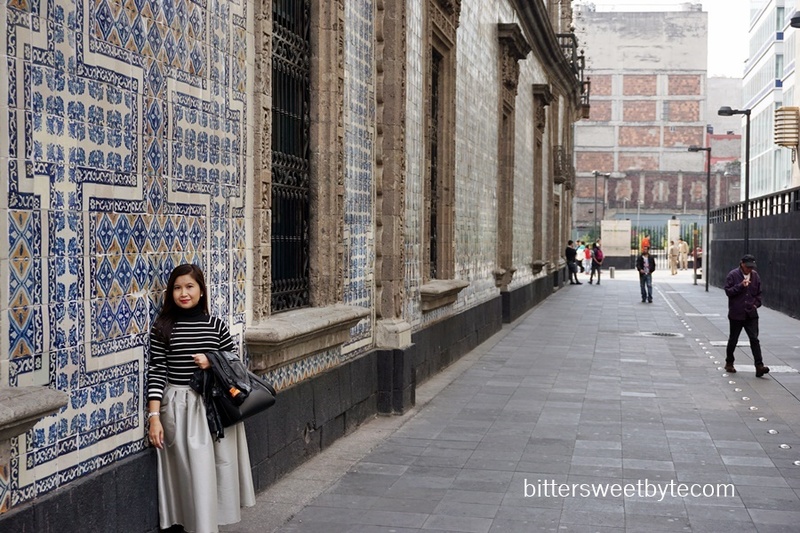 Just like any other busy city, beware of pick pockets. People in Kuala Lumpur have a hard time to queue, too. They don’t usually wait for you to get off the train and buses! They just jump to catch that empty seat! For a quick, cheap self tour in the city, you can almost cover half of the city’s attractions by taking Kelana Jaya Rail Line and Monorail. 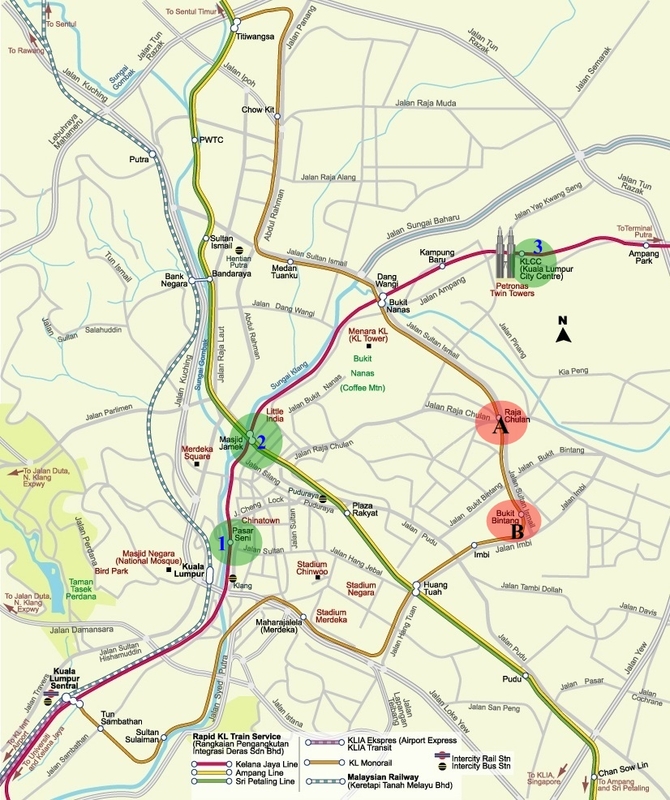 Most of Kuala Lumpur City attractions are situated along these rail lines. B: BUKIT BINTANG STOP : Is Kuala Lumpur’s GOLDEN TRIANGLE, SHOPPING HUB and nightlife. You can spend your whole DAY 1 in Kuala Lumpur at these spots by taking Kelana Jaya line and KL Monorail. 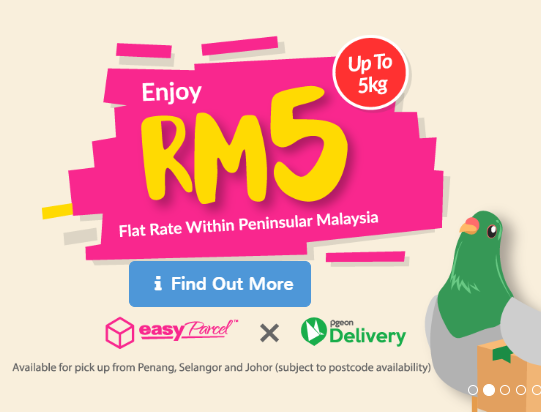 For easy commute, I advise you to buy a three day Integrated Rail Pass from any train counter which costs you around USD 9 (MYR 25) and you can use that card for any rail EXCEPT KLIA EXPRESS & MALAYSIAN RAILWAY. There is also a reloadable “Touch ‘n Go” card that can be used in spots other than the railways, such as paying tolls on the highway. Taxi. Safety wise – you should ALWAYS ask the driver whether they use the taxi meter. 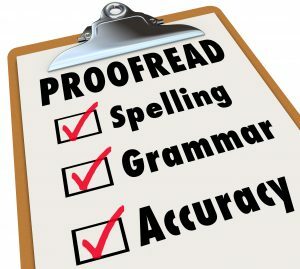 Avoid them if they quote you a price right after you mention your destination. 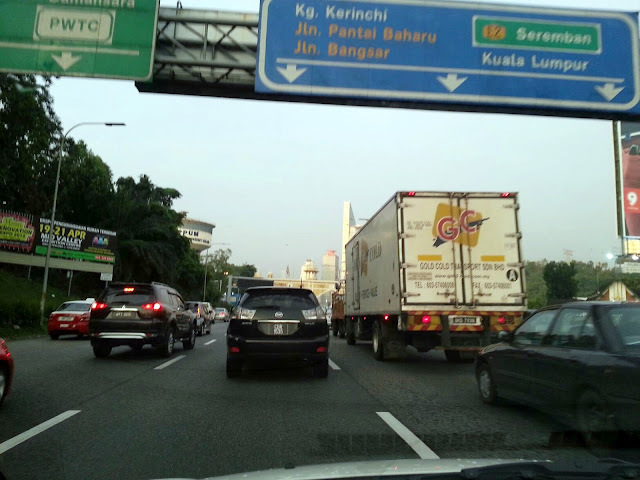 Taxis in Kuala Lumpur is considered pricey due to the heavy traffic jam during the peak hours (8 – 10AM/5 – 8PM). You can get stuck in there for hours and the taxi meter will keep on ticking. If you’re at a location where there is no train or bus station, try to get a Taxi Coupon at the Taxi Counter. You pay the exact price according to your destination, pay cash at the counter and in return they will hand you a coupon. They will show you the direction where the taxis are already queuing for you. Once you get into the taxi, just hand over the coupon. No additional cash transaction after that. WHAT TO SEE IN KUALA LUMPUR IN 3 DAYS. As mentioned, you can cover the Art Centre, China Town, Little India, and Shopping Malls in day 1 by taking Kelana Jaya Rail & KL Monorail. Visit Gardens and Parks. 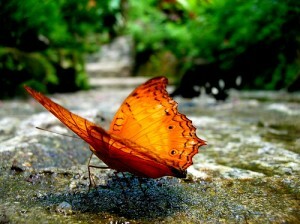 Kuala Lumpur has three popular Gardens; namely KL Butterfly Park, KL Bird Park and KL Orchid Garden. The Butterfly park houses some 6,000 butterflies of over 120 species. KL Butterfly park also contains more than 15,000 plants from 100 species that are used to recreate the Malaysian rainforest atmosphere to accommodate the butterfly’s natural habitat. Kuala Lumpur Bird Park is the largest bird park in South East Asia, and houses thousands of birds representing nearly every major species in this part of the world. As for Orchid Garden, it provides you the sights of over 800 varieties of orchids, including the exotic species in one hectare of floral paradise. 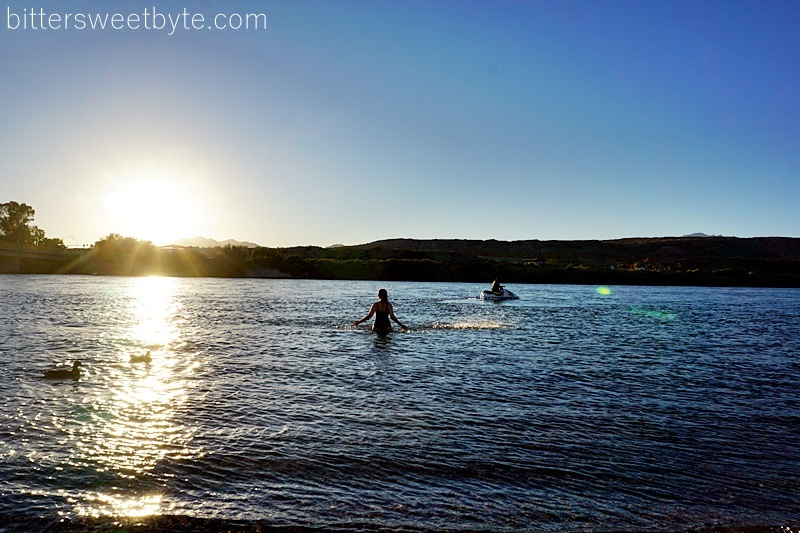 There is an entrance fee imposed for all three parks. You can visit the below links for the admission fees, operating hours and latest promotion on these three parks. 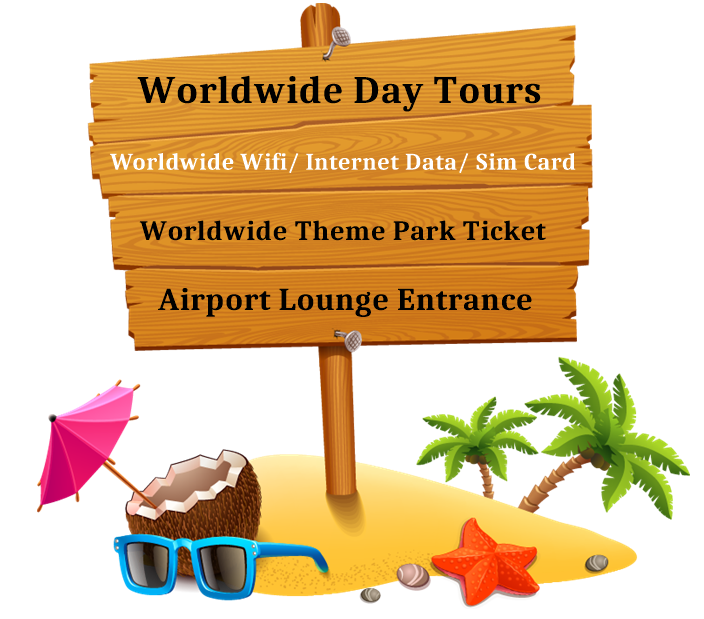 To minimize the hassle, you can visit www.wmhsb.com and get them to arrange a half day excursion for all three parks including hotel pick up and drop off. 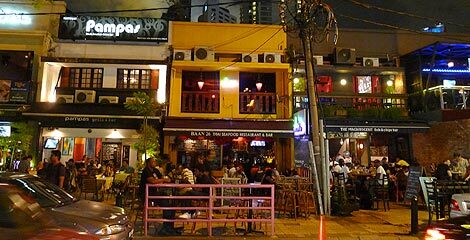 At night, explore Kuala Lumpur night life at Changkat Bukit Bintang – this is the place where the East meets West – bars and clubs, Asian and western fine dining restaurant, and friendly bartenders that will remember your face. This street never sleeps. Take a trip to the outskirts where you can see original Malay villages and limestone hills of Batu Caves – the shrine of Lord Murugah. 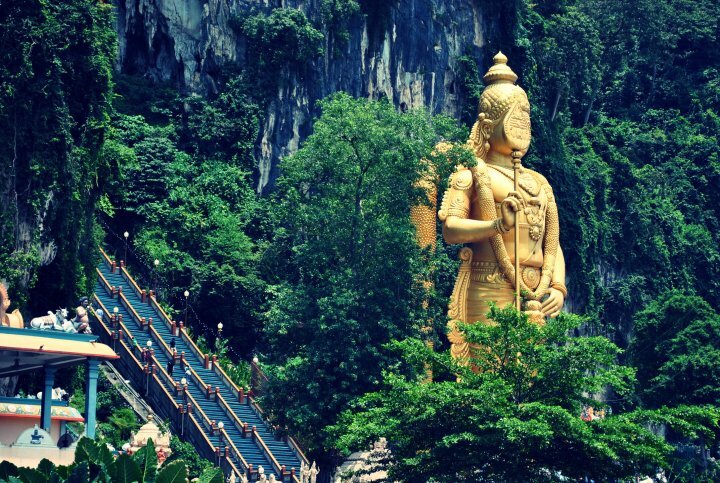 Test your strength in climbing a flight of 272 steps leading up to the temple cave. Along the steps you will be entertained by monkeys that are residing in the temple. Please make sure you do not carry a plastic bag with you or these monkeys will try everything to get a hold of your plastic bag; because to them, what ever is inside your plastic bag is delicious to munch 🙂 . In Batu Caves, there is also a cave called Museum Cave, filled with images of deities and murals depicting scenes from the Hindu sculptures. Besides that, you can take the opportunity to bring back local, Malaysian made products – Royal Selangor Pewter and Batik Factory. Royal Selangor Pewter is reputed internationally for its high quality and craftsmanship. You also get the opportunity to see the different processes such as casting, filing, polishing, soldering, hammering and engraving the pewter. At Batik Factory, you can see how batik is designed and printed on a piece of cloth. You will fall in love with the colors and design and I am sure that you would bring back a piece or two. You only can take taxis for this countryside sightseeing. It is advisable for you to let a reputable contact to arrange it for you or else you will end up with crazy taxi charges. 3. Skybar Kuala Lumpur. 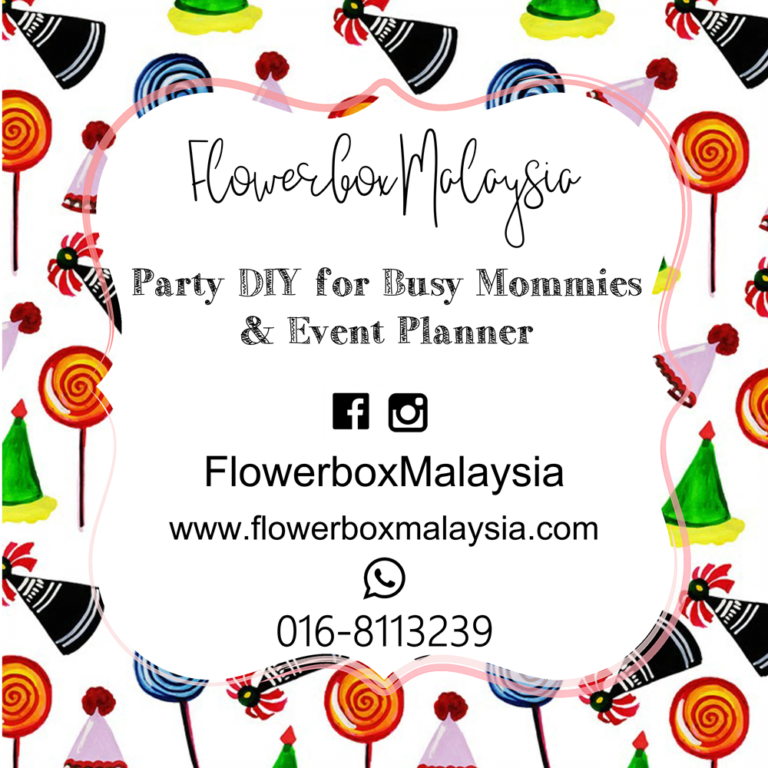 – Located at 33rd floor of Traders Hotel, this bar offers you the view of Kuala Lumpur Twin Towers and its surrounding with the latest beats in town played inside. A rivalry to Luna Bar, drinks here are rather expensive compared to most bars you’ll see. Remember, you are paying for the drink and the view. 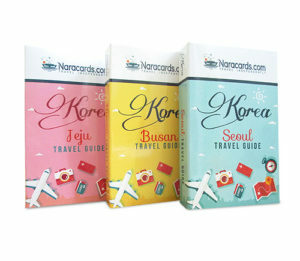 This spot also attracts expatriates from all around the world, and some say this place helps to cure your homesickness. Learning new places and cultures is not complete without food. Based on a multicultural background, three days is not enough for you to taste the best Malaysian food. However, you can explore Malaysian foods in your next visit. As for a short stay, what you can try is breakfast in Indian style, lunch in Malay style and dinner in Chinese style! The most famous breakfast for Malaysians is “Roti Canai” accompanied with a hot drink called “Teh Tarik”. Roti (Bread) Canai (Chennai – a city in India) is a dough mixture of flour, eggs, pinch of salt, water and butter. It is a circle, flatbread cooked on an oily skillet. The fluffiness in the inside, the crispy, flaky on the outside and the smell of it tells you one piece is never enough. Served with two types of dip, curry and dhal sauce – this perfect combination makes Roti Canai the most preferred, favorite dish for breakfast. The preparation of Roti Canai is quite entertaining. If you are lucky, you will get to see the cook showing off his skill by making the dough flying in circles above his head and around his shoulder before he folds the flying dough and cooks it on the hot skillet. For more taste, you can add banana OR cheese OR more eggs into your Roti Canai. Not ALL THREE!! Teh (Tea) Tarik (Pulled) is a hot milk tea poured back and forth by using two steel mugs to form a fluffy, thick froth. It is a sweet milk tea, but you can tell the waiter to use less condensed milk to make it drinkable for the first timer. Roti Canai and Teh Tarik is available in ALL Indian restaurants along the street. People in Malaysia called it “MAMAK Restaurant” and this set of breakfast (Roti Canai and Teh Tarik) will cost you not more than USD 2. Popular Malay lunch is called “Nasi Campur”. Nasi (Rice) Campur (Mixed) usually consists of steamed rice and rows of side dishes of fish, chicken, beef, and vegetables cooked in deep fried, broth, steamed and grilled. All you have to do is take a little bit of everything according to your preference and eat it with a plate of steamed rice. Please bear in mind that 80% of Malay dishes are spicy. A plate full of goodies will cost you around USD 3-5. If you think Nasi Campur is too adventurous for you to try, you can opt for another famous Malay dish called “Nasi Lemak”. Nasi (Rice) Lemak (Fat) is a steamed rice cooked together with coconut milk. The combination of rice and coconut milk cooked together produces a milky taste and sweet aromas when it is still warm. Just like Nasi Campur, Nasi Lemak is served with fried chilly sauce, fried anchovies and a hard boiled egg. For extra special, you can always add fried chicken. You can try “Char Kuey Teow” made popular by Chinese for a quick dinner. “Char” (which means fried) Quey Teow is strips of flat rice noodles stir fried over very high heat wok pan with chilli paste, soy sauce, bean sprouts, chinese chives, chicken egg and pieces of seafood or minced chicken. 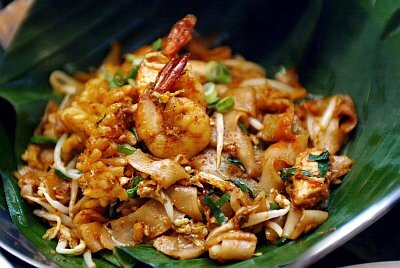 Traditionally, Char Kuey Teow is stir fried in pork fat with crisp croutons of pork lard. Above is the basic introduction to Malaysian food. Food wise, the delectable list is never ending. 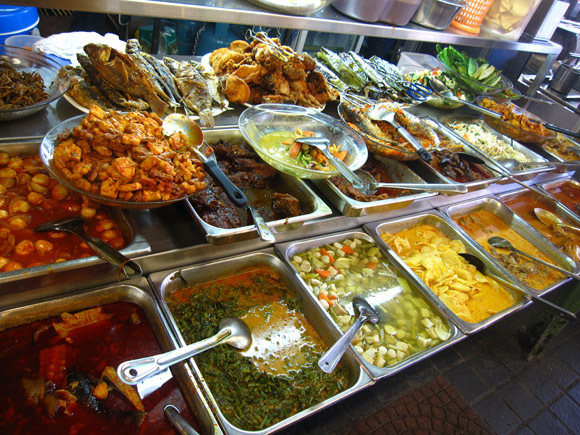 Malaysian food has a lot of influence from nearby countries such as Thailand and Indonesia. 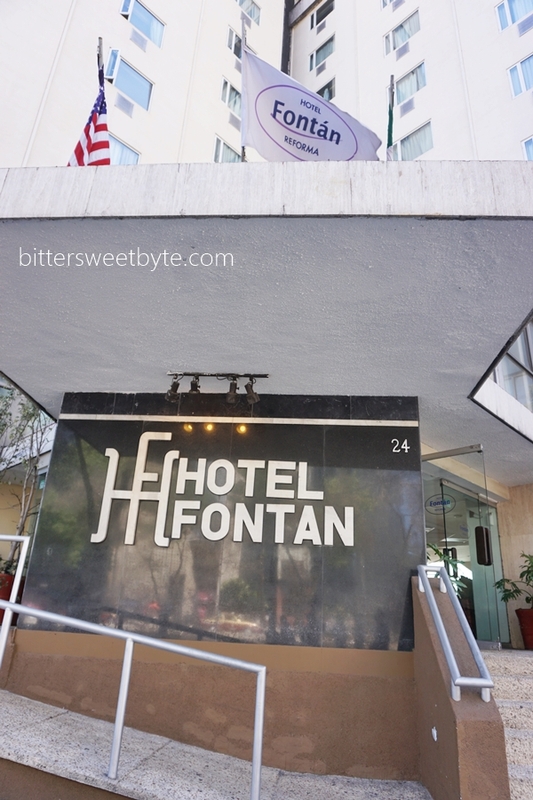 There are several spots in Kuala Lumpur that you can consider to check in for your 3 days stay. Golden Triangle is the most popular (mostly 4 – 5 stars) followed by Kuala Lumpur City Centre (KLCC) area (Strictly 5 Stars). These hotels are recommended based on the accessibility to Kuala Lumpur’s Sight Seeing, Train stations, Shopping Malls and Night Life. Malaysia has high humidity and high temperatures. Just like any other city, casual laid back clothing – Simple t-shirt, Bermuda pants and comfortable walking shoes for sightseeing, smart casual for club and fine dining, long pants and decent plain shirt for religious building sightseeing- is good enough. Malaysians are famous with their smile. Do not get them wrong when they smile at you as soon as eye contact is made. Malay, Muslim girls with scarf, they might appear more shy compared to the rest. If possible, never offer a hand shake to girls, a smile and a nod will do. Unless you are in an official business meeting. Saying one or two words in Malay like “Terima Kasih” (Thank You), “Maaf”(Excuse me/sorry) and “Jumpa Lagi” (See you again) will invite bigger smile on Malaysian’s faces. Vulgar words and kissing in public are still not openly welcomed in Malaysia and might attract a head turn from Malaysians towards you. 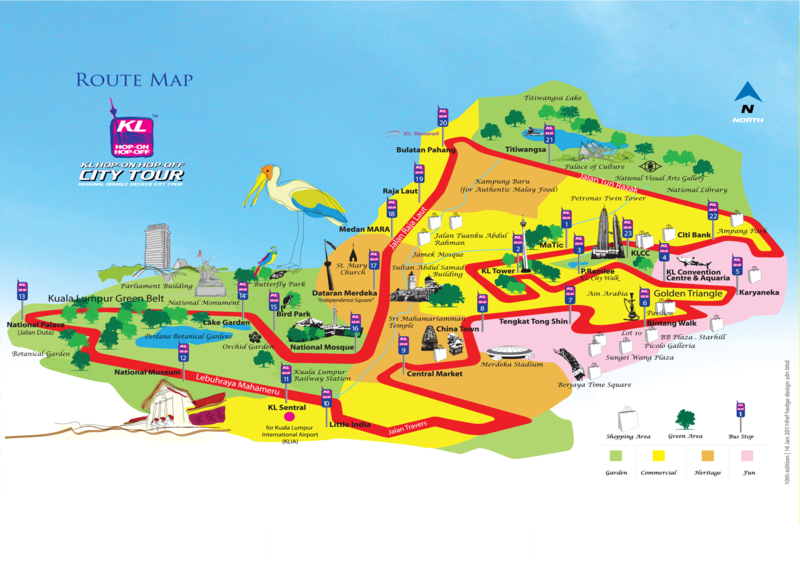 The best way to discover Kuala Lumpur in 24 hours is by getting a KL Hop-On Hop-Off City Tour (http://www.myhoponhopoff.com). Starting with the price of RM 38/USD 13, The City Tour by KL Hop-On Hop-Off covers gardens in Kuala Lumpur, commercial areas, such as vast shopping complexes, heritage areas and entertainment spots. 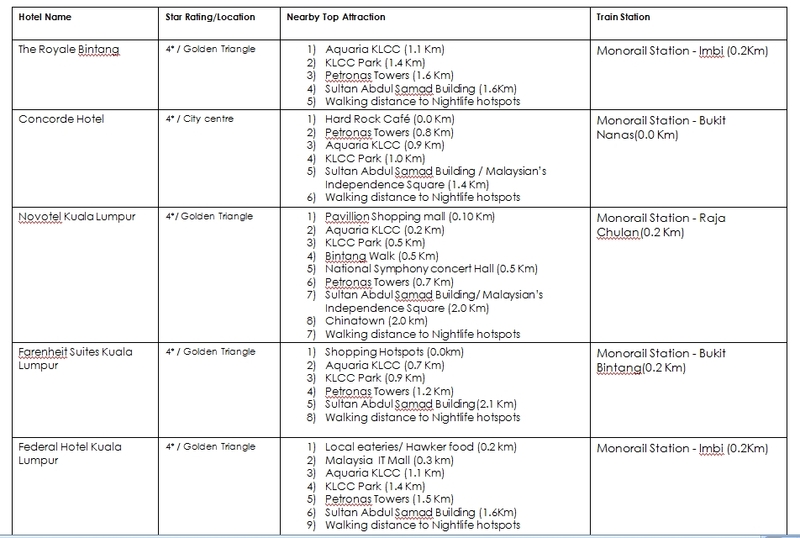 The best thing is, most of the KL Hop-On Hop-Off bus stops are at a door step/walking distance from KL hotels. Above is the shortest brief about Kuala Lumpur that you can learn and read in 10 minutes time. However, you still need to experience Kuala Lumpur yourself.